Judge hears arguments that approval violated environmental laws, relied on outdated science. GREAT FALLS, Mont. - Environmental and landowner groups today argued in federal court that the Trump administration’s rubber-stamp approval of a cross-border permit for the proposed Keystone XL pipeline violated environmental laws and should be vacated. The lawsuit challenges the U.S. Department of State’s inadequate and outdated environmental review of the pipeline. That review relied on an old environmental impact statement from January 2014 and failed to consider key information on the impacts of the 1,700-mile pipeline, which would carry up to 35 million gallons of oil a day from Canada’s tar sands — one of the world’s dirtiest energy sources — across critical water sources and wildlife habitat to Texas refineries. Plaintiffs Northern Plains Resource Council, Bold Alliance, Center for Biological Diversity, Friends of the Earth, Natural Resources Defense Council, and Sierra Club filed the lawsuit in March 2017.  The case is being argued in the U.S. District Court for the District of Montana. Beginning in February, the court ordered the Trump administration to disclose additional documents related to the project, which the court found had been improperly withheld. 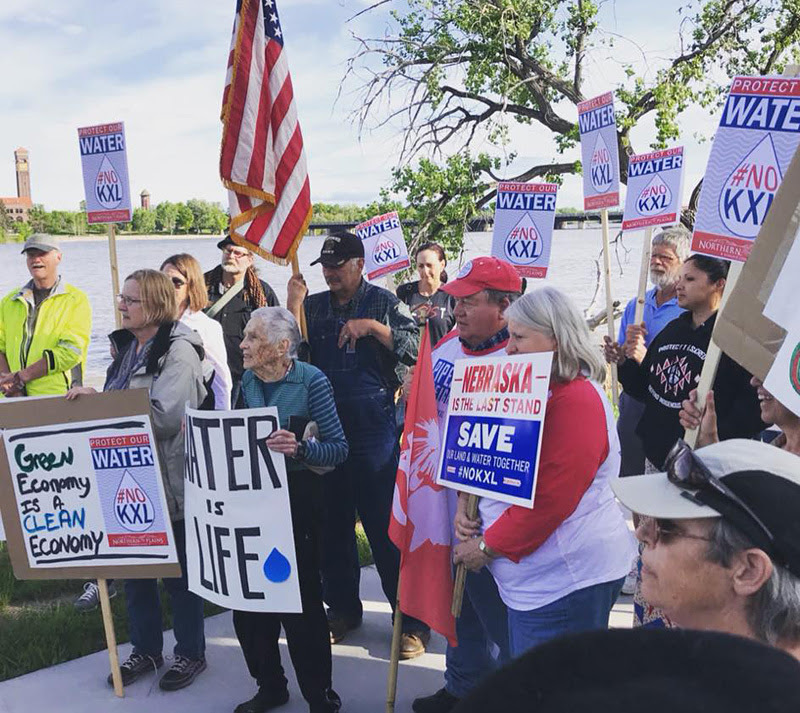 Last night, on the eve of oral arguments, landowners and pipeline opponents hosted a rally at Elks Riverside Park on the banks of the Missouri River. Featured speakers included Bill Whitehead, chair of the Water Commission of the Assiniboine and Sioux Tribes; Dena Hoff, farmer and irrigator on the Yellowstone River; Stuart Lewin, board member and officer of Missouri River Citizens, Inc.; Art Tanderup, a Nebraska farmer and landowner on the proposed KXL route; and Joye Braun, organizer with the Indigenous Environmental Network. Rally attendees then marched across the Missouri river, past the federal courthouse in Great Falls where today’s hearing was held, to West Bank Park on the bank of the Missouri River. “Keystone XL threatens the Ogallala aquifer and fragile Sandhills in Nebraska, as well as the migratory route of our beloved and endangered whooping cranes, and the outdated environmental review does not even encompass new land and endangered species habitat on the proposed ‘Mainline Alternative’ route in Nebraska,” said Mark Hefflinger, communications director for Bold Alliance.